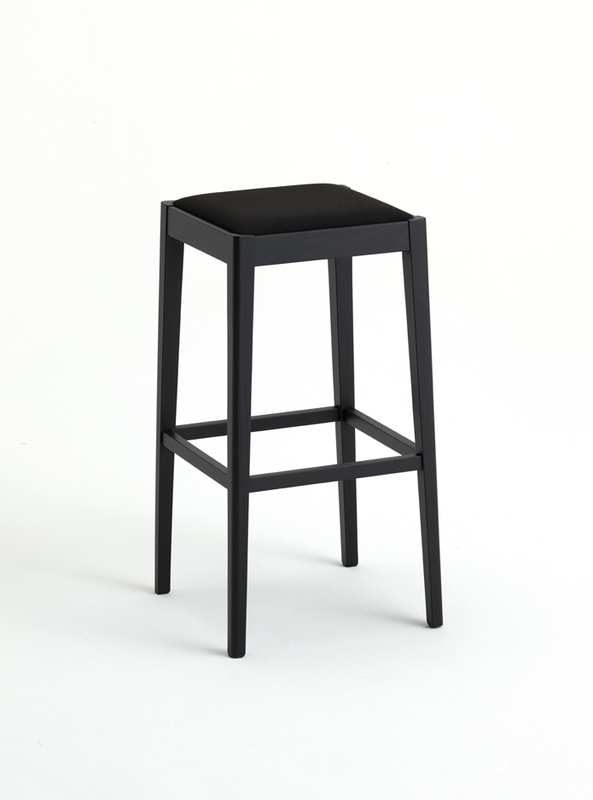 The JESS chair features very simple, uncomplicated shapes. 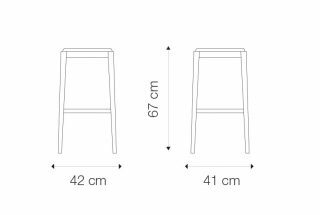 The backrest has been intentionally omitted, and the chair is always upholstered to provide seating comfort. 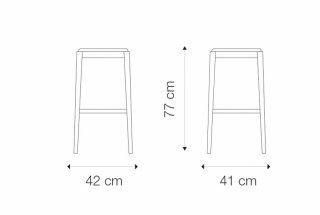 It is up to you whether you select a low or bar stool variant of the chair.